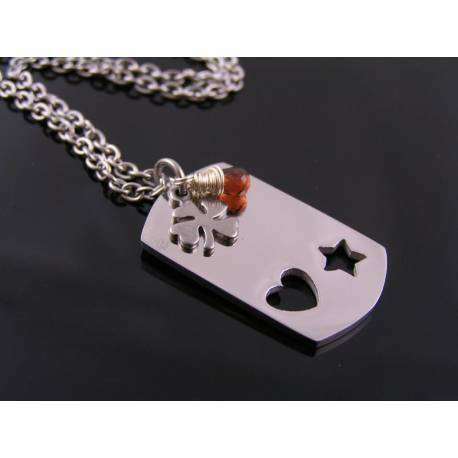 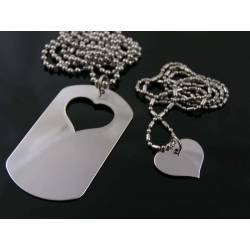 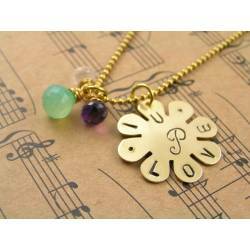 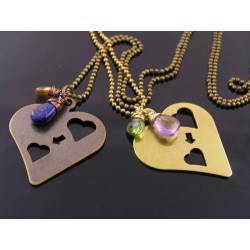 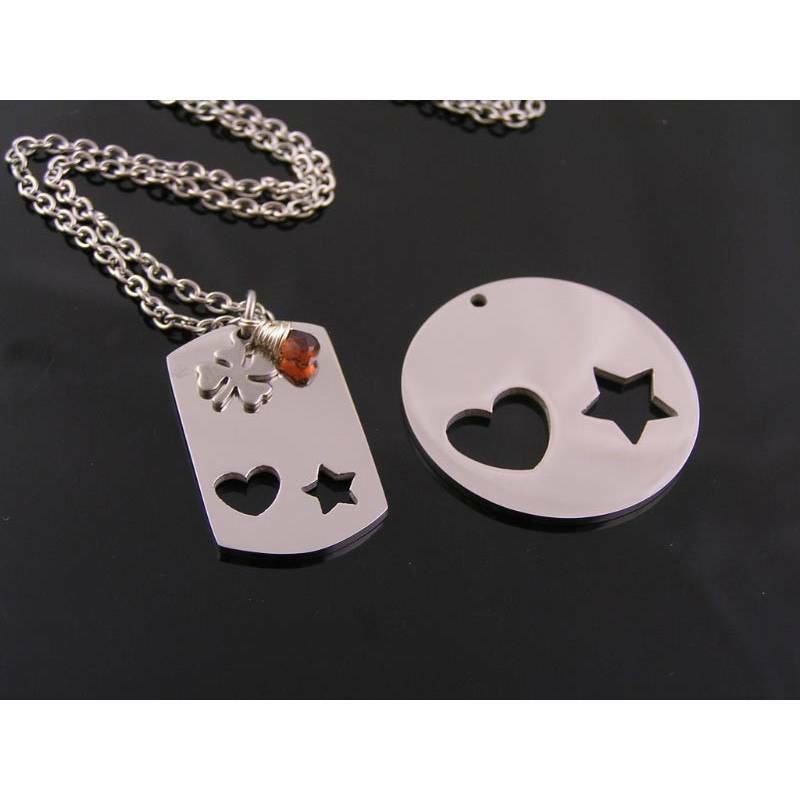 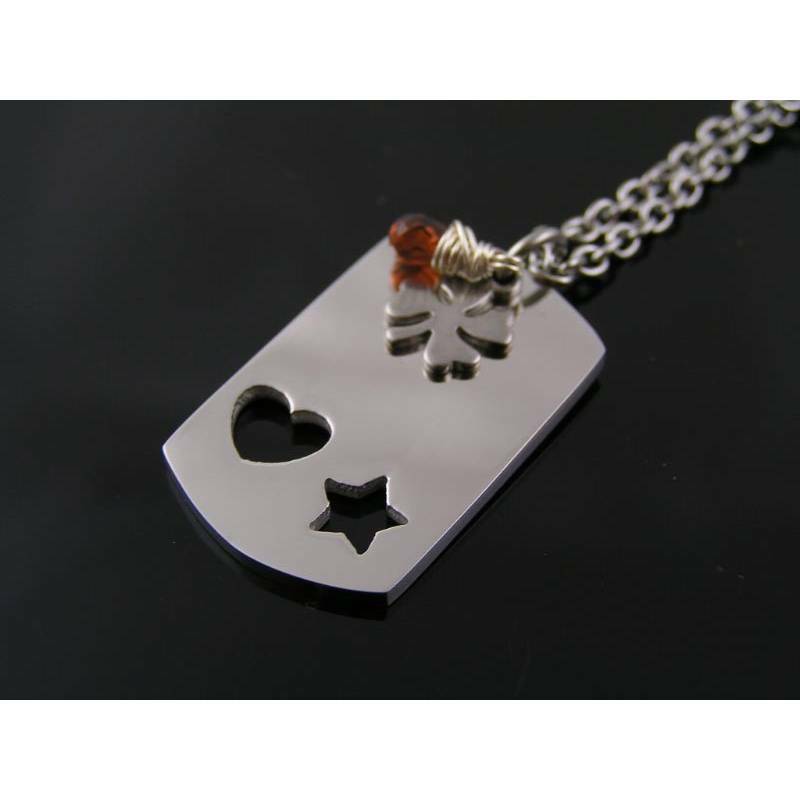 This is a smaller dog tag version with cute cut-outs (a heart and a star). 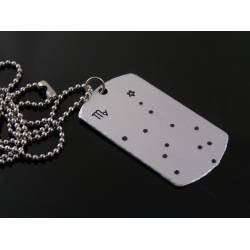 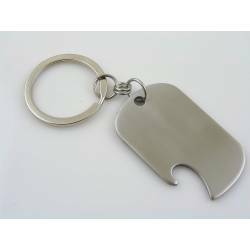 The dog tag can be personalised with initials (between the good luck clover charm and the cut-out shapes). 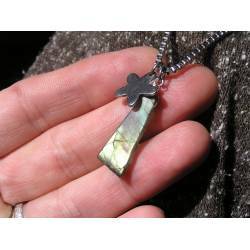 I have attached a little flat 4 leaf clover charm to the bail/ring plus a tiny, wire wrapped garnet. 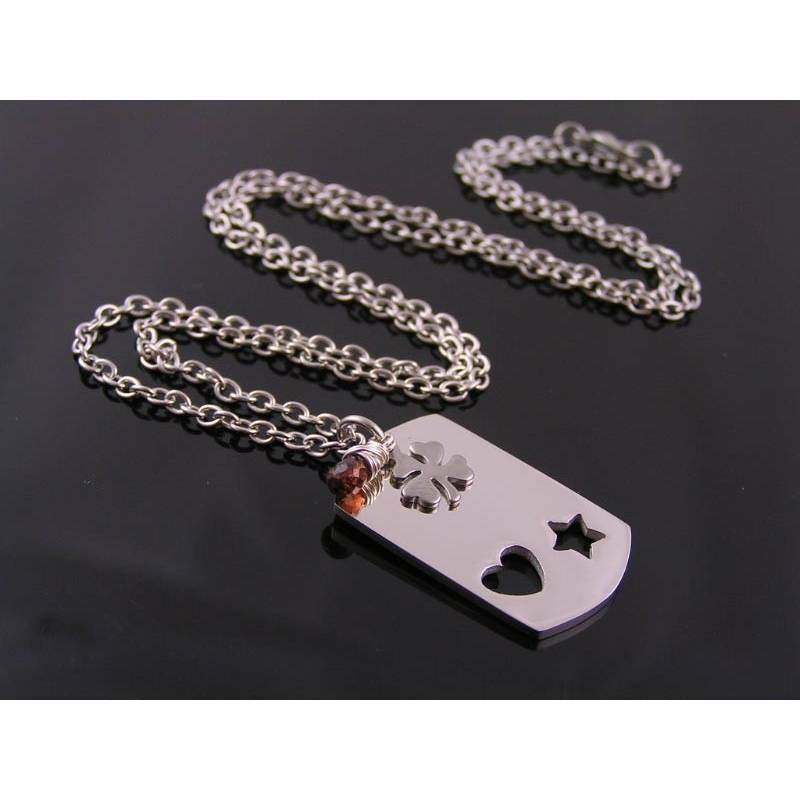 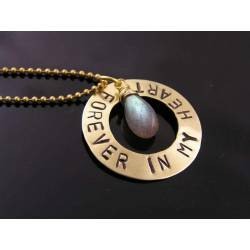 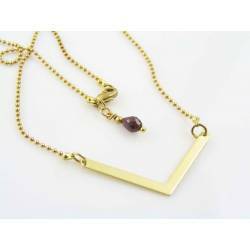 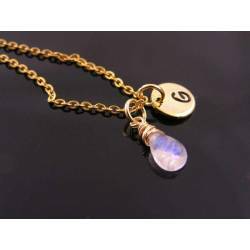 The pendant is attached to a 50cm trace chain which closes with a lobster claw clasp. 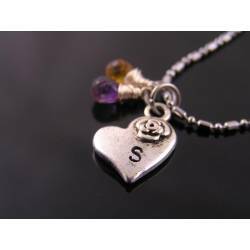 All metal is solid stainless steel, the gemstone is wrapped with anti-tarnish silver finished wire. 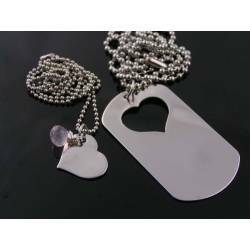 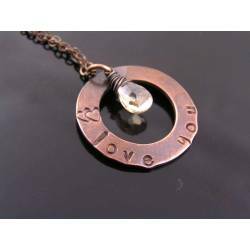 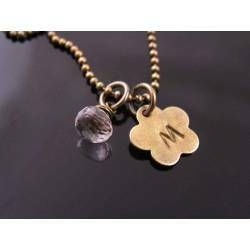 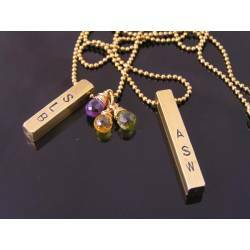 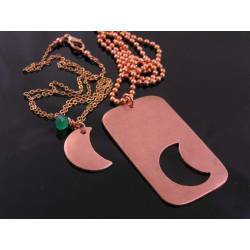 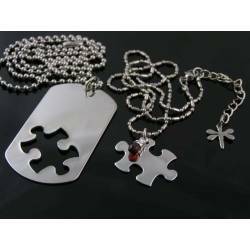 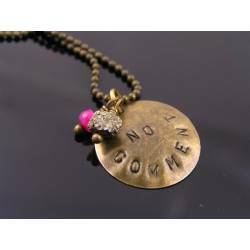 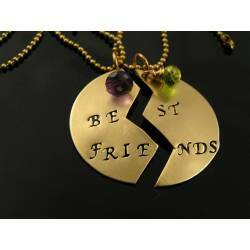 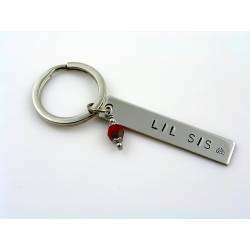 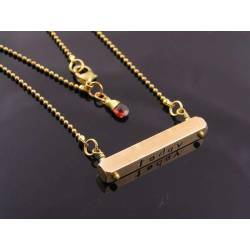 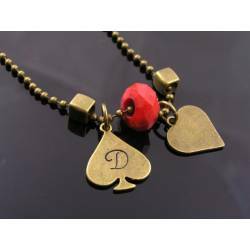 The listing includes hand stamping the dog tag with two initials. 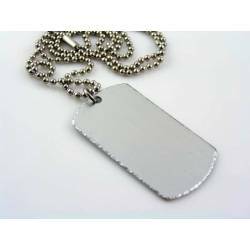 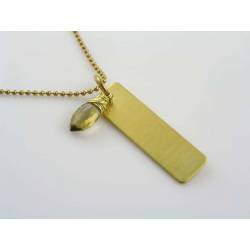 Please leave a note during check out, stating exactly what you would like to have stamped onto the dog tag. 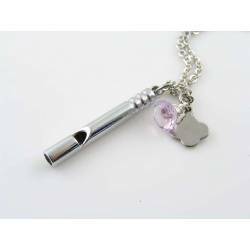 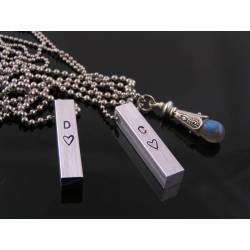 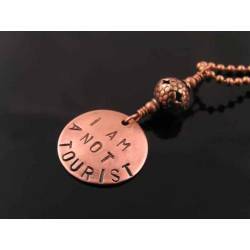 Without a note, the pendant will come blank. 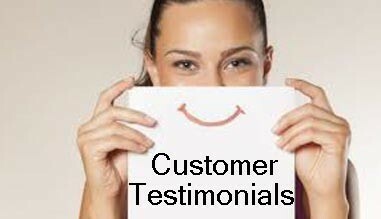 For any questions, please contact me. 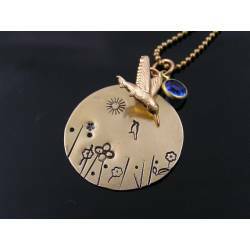 * Photo #4 shows a round pendant with similar cut-out shapes. 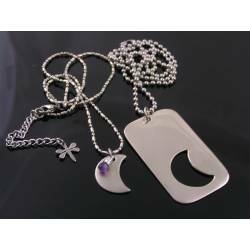 If you like a custom order with that pendant, please contact me.